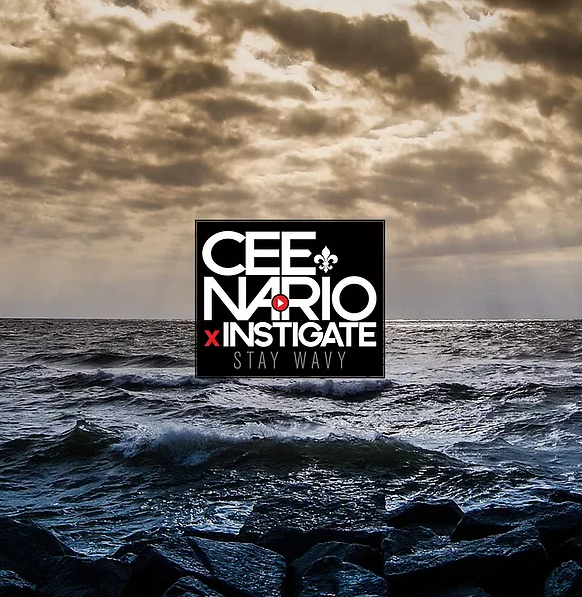 Think Jack Johnson meets Ginuwine- this Stay Wavy EP produced by Instigate is chill, light and sweet full of crackin' hip-hop breaks, fresh polished production and silky melodies for days from Cee Nario a talented So Cal vocalist. The first song "Be My Baby" will be stuck in your head endlessly, slappin' with that summer night energy. 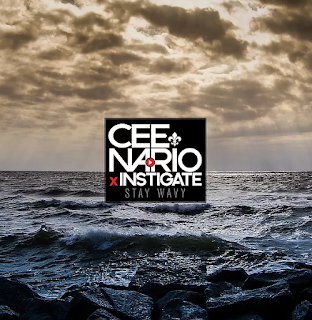 "Bliss" finds Cee Nario barring out and then effortlessly slipping into a 311-style chorus of powerful tunes. The chill but agile sounds remind me of reggae, Bone Thugs and Nate Dogg. Instigate's production is top-notch: layered and full of sneaky synth lines, Instigate has a modern west coast style and flair on every cut. Cee Nario's podcast partner Jo Well comes to deliver some fly left coast rhymes on 2 tracks of this swift but memorable 6 track project from a singer that is too smooth and dextrous to be slept on by a people hungry for vibey tunes- bang it one time this weekend.